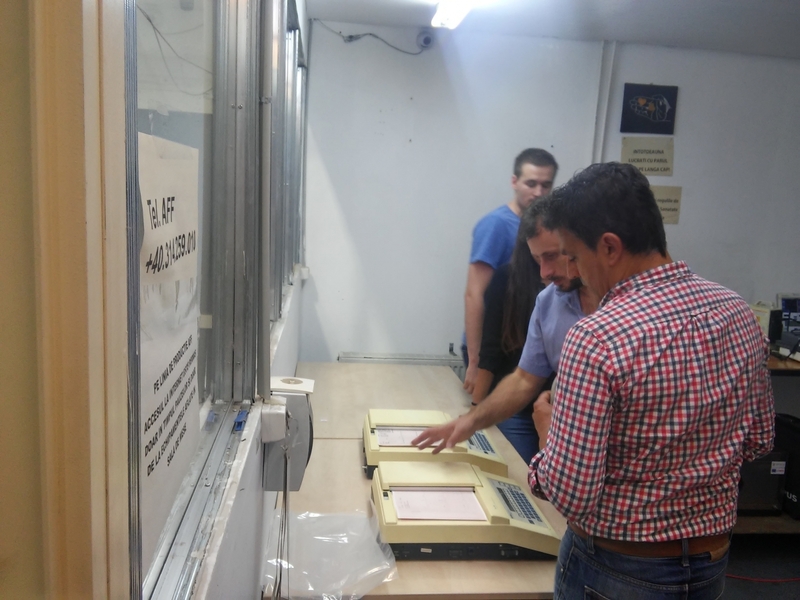 On 8th and 9th September 2016 two days of training took place at the headquarters of the project partner Ateliere Fara Frontiere in Bucharest. 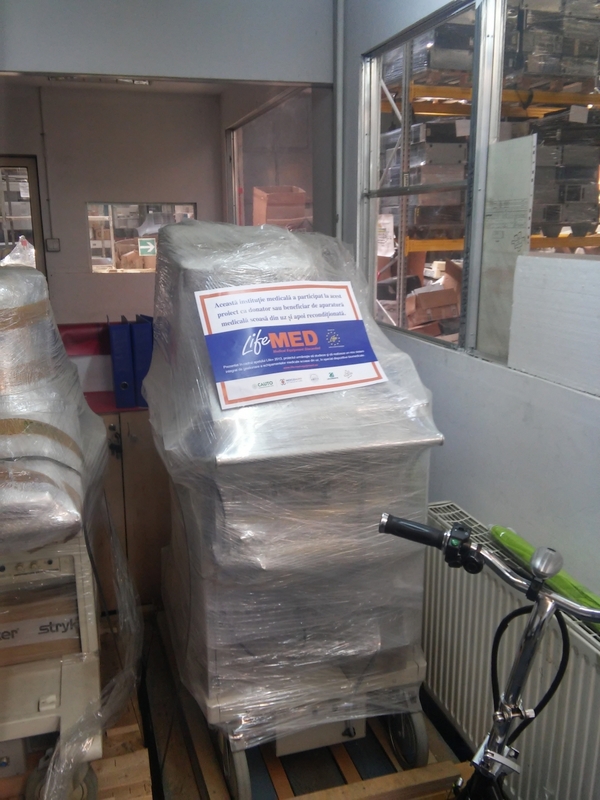 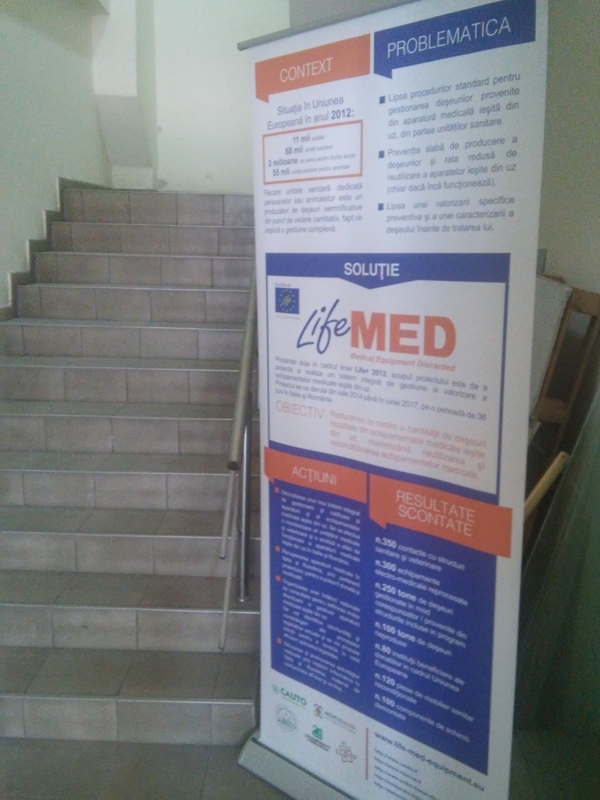 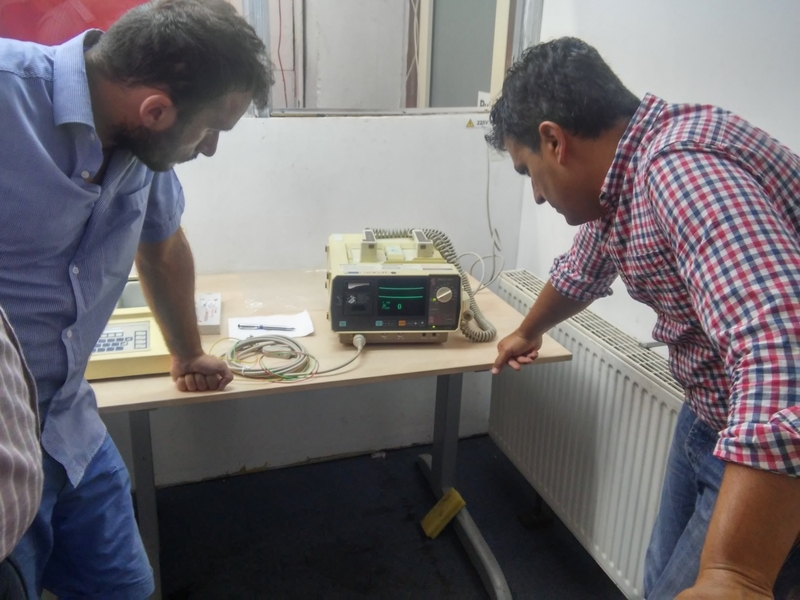 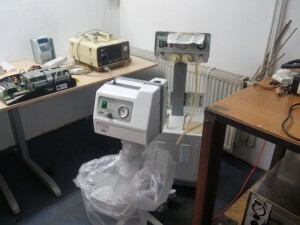 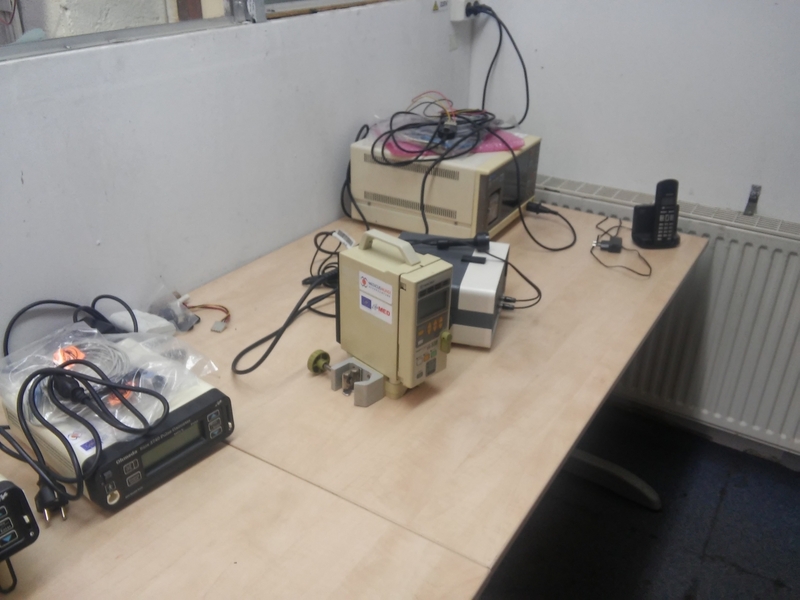 During the training course the specialists of Medicus Mundi Attrezzature showed to Romanian organisation the activities carried out in Brescia providing them with the necessary technical knowledge about the treatment and regeneration of biomedical equipment in order to improve the Romanian laboratory. 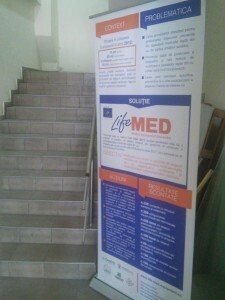 More information about the arguments are available in the schedule.